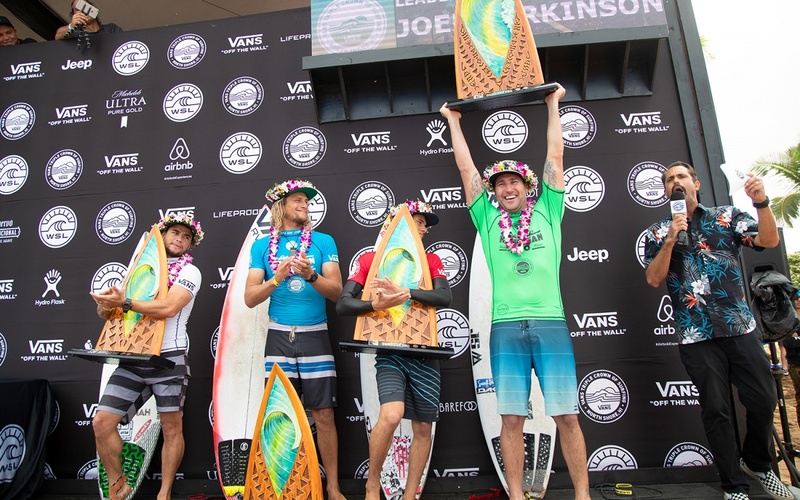 2012 World Champion Joel Parkinson (AUS) was a vision of classic power surfing today at the Hawaiian Pro and earned the event win for the second time in his professional career. 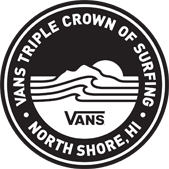 The Australian is now the front runner for the 36th Annual Vans Triple Crown of Surfing (VTCS) title after besting a dynamic Final field that included Mateus Herdy (BRA) who earned runner up, Ricardo Christie (NZL) who finished third and Deivid Silva (BRA) in fourth. 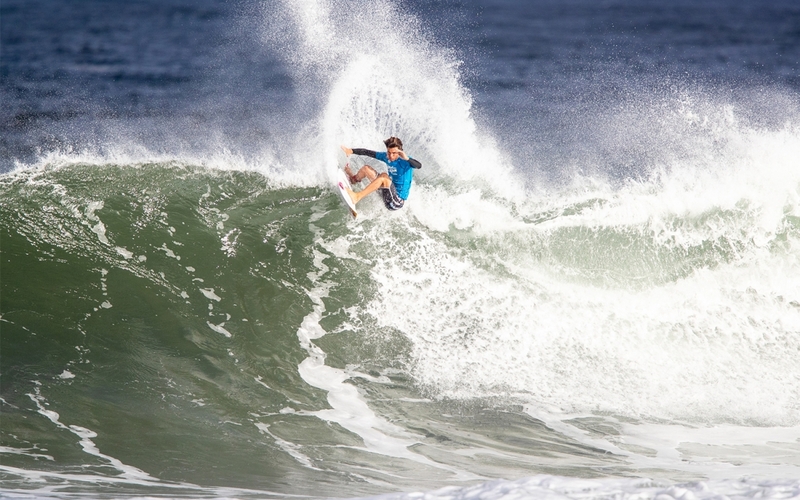 The Final was an incredible clash of classic surfing versus progression, old school versus new school, as Parkinson, 37, and Herdy, 17, went head to head with high scoring rides. 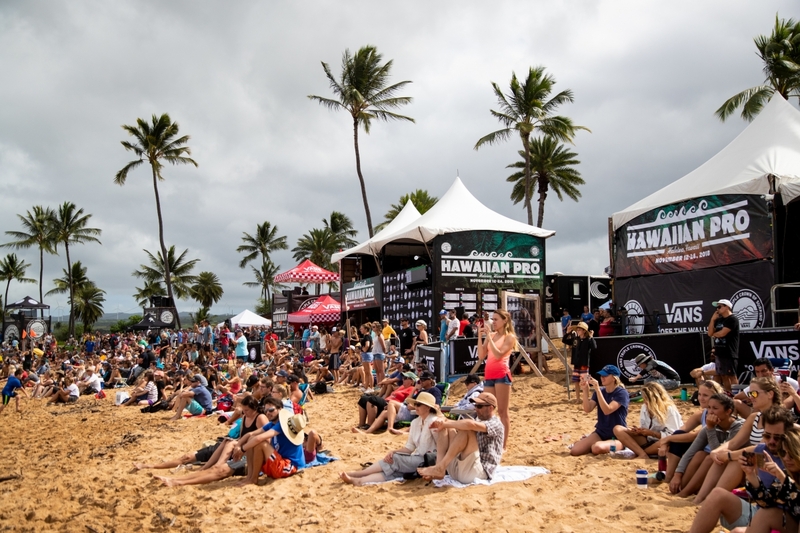 The waves turned on for a rapid-fire exchange among all finalists, and spectators were treated to a variety of power carves, barrels and aerial maneuvers throughout the 35-minute heat at Haleiwa Ali'i Beach.  Parkinson will surf his final event of his career during the Billabong Pipe Masters, which is the last stop on the WSL Championship Tour (CT) and culminating competition of the VTCS. 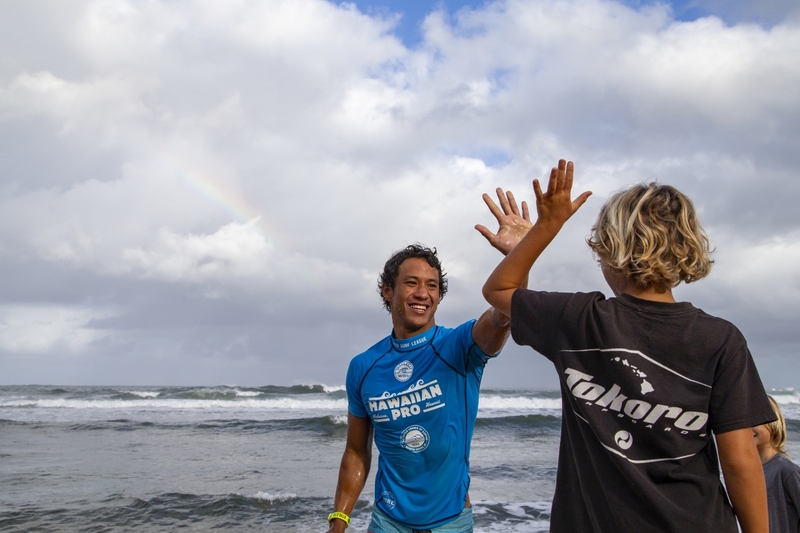 The holding window is December 8 – 20 and will take place at the North Shore's infamous Pipeline at Ehukai Beach Park.